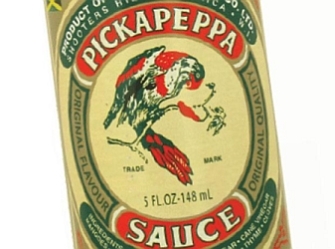 Ninety-year-old Jamaican sauce brand Pickapeppa hits UK Supermarkets for the first time. The Original variant of the sauce – which was created in 1921 in Shooter’s Hill, Jamaica – was rolled out to 50 Asda stores nationwide last month by UK distributor RNR Trading. Priced at £1.60, it is a matured blend of mango, tomato, onion, sugar, cane vinegar, raisins and spices. RNR Trading said the sauce had been described as the ‘Jamaican Ketchup’. The full range also includes three mango sauces – Spicy, Gingery and Hot.